I am humbled to all those who wished me happy birth day. I am humbled and grateful for the support and the word of encouragement I received from my professional colleagues and friends across the divide. Yaba Alfred Taban thanks for the Friday meeting. May the almighty God keep you and the Juba Monitor team well and longer life. Truly, you are a worth family to love and to be with. It was a memorable 64th birth-day. That is behind us now and we must move forward to build Juba Monitor and the country as a whole. There is no time to waste since the country is going through a new phase of development and those left behind will find it hard to catch-up with the rest who are keen in developing their own successfully. 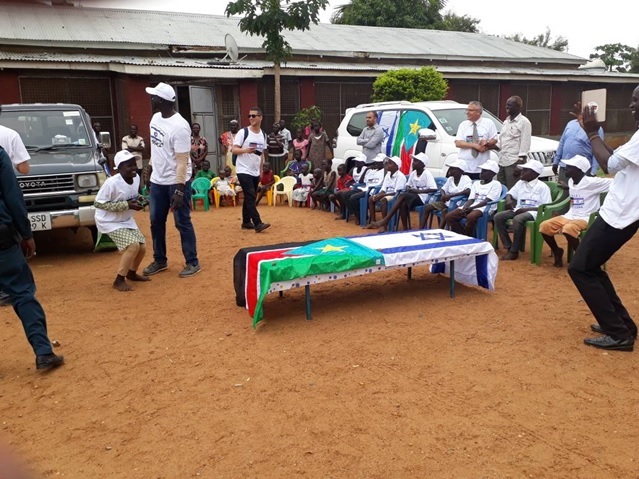 It started by South Sudan Peoples Defense Force (SSPDF) coming face to face with SPLA-IO in Yei the purpose was to iron out the differences and interact for the good of cooperation. The meeting encouraged the forces to come closer and work together towards ever-lasting peace which their leaders signed recently. They intend to have this to work for the benefit of the general public who for the grueling five years had suffered the brunt of conflict. This was a good sign which should be kept going to erase suspicion and doubt among the forces. 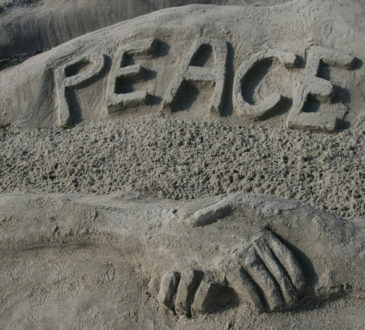 When they come together, then there is no doubt that peace will last. Before then, there had been mixed feelings that the peace will not hold. Some of those doubting are the sons and daughters of this nation. They should be part and parcel of the process. But even after signing the peace and the process was taking shape, they still continue to doubt, possibly, even themselves. One who cannot see and understand the reality, then that person must be out of touch with the world and must be living somewhere in another planet or space. The truth is that people are talking and they are talking loudly that never again will they get involved in any war whatever it may be. They are saying loudly on top of their voices, particularly the youth, that enough is enough. They need to unite as South Sudanese and work towards human development of mind and healthy body. They need to continue their education in an atmosphere which is conducive to all irrespective of tribal or ethnic background. All the younger generation is asking for is, can they be given direction to achieve their dreams. Not through tribal or ethnic grouping but as a developing nation which is in need of developing minds for better future and stability. These are humble and noble requests that one cannot be denied. It needs sober minds to stand up and give the youth direction right now as peace takes root in every corner of the country. These are honest needs that one cannot be denied and we should ask ourselves why as a country they cannot get what they want. When walking, talking or sitting down, one should ask to know what one has done towards this goal. It is befitting to be counted among the winners or leading runners. Can you be a proud one to be among them? Or are you sitting on the fence waiting to criticize anything that comes your way? For me l cannot afford to remain behind. I must be a front runner and be counted among the leading or winning team. This is where we all belong at this time of need and should not negate on the undertakings to fulfill the future dream of our youth.